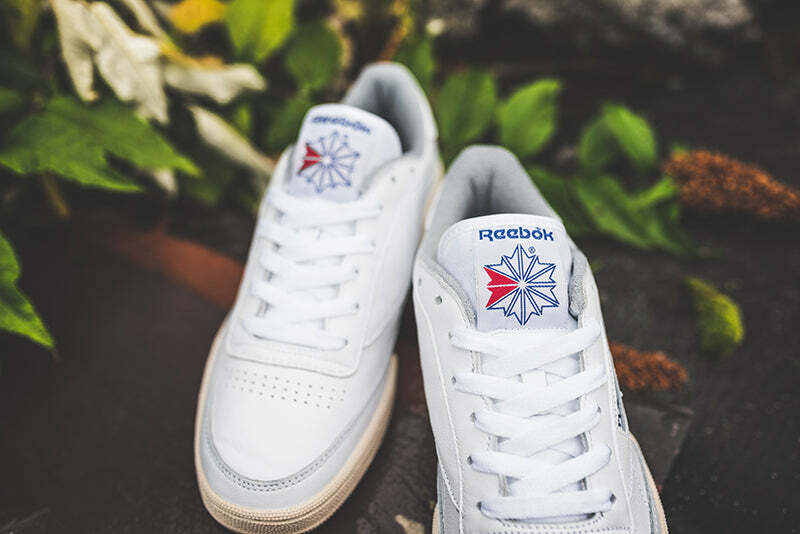 From your first pair of shoes to the newest addition to your wardrobe, the Club C is a classic style for any age. 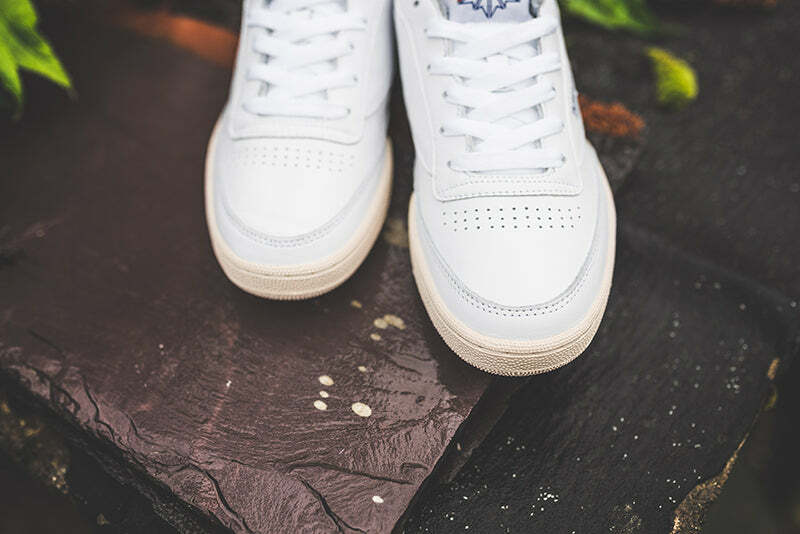 This heritage trainer brings a court inspired silhouette to today with soft leather and extra cushion. 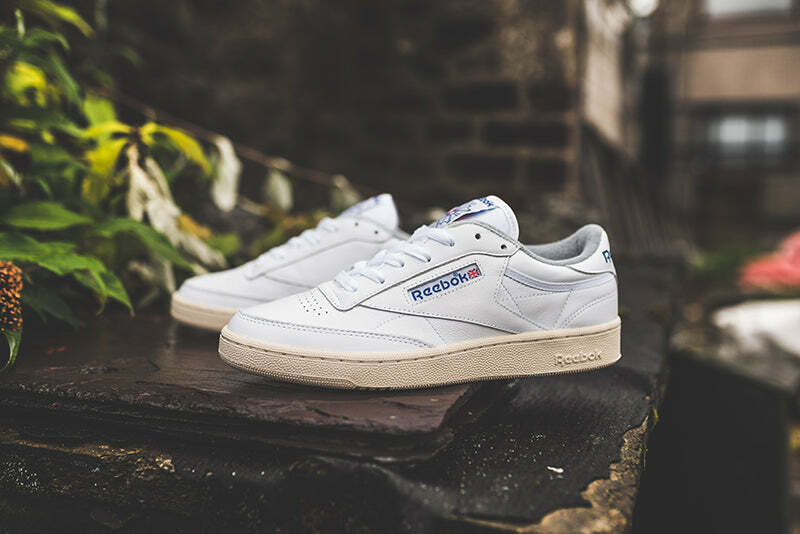 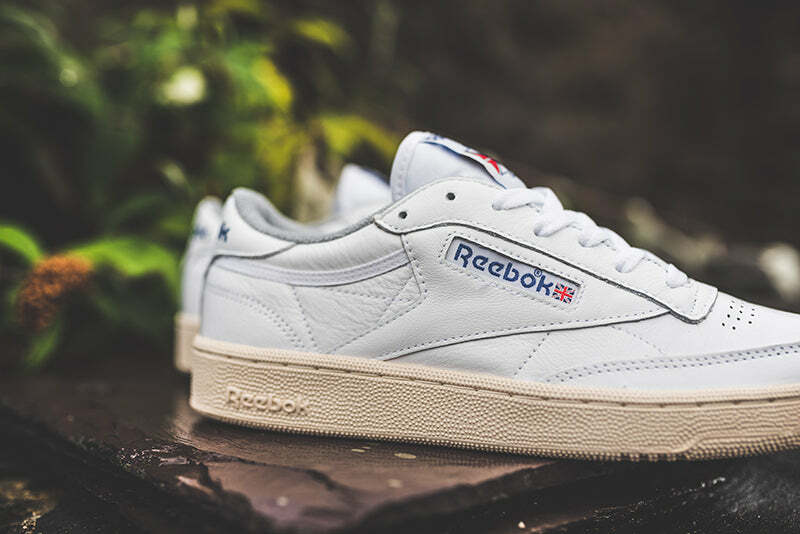 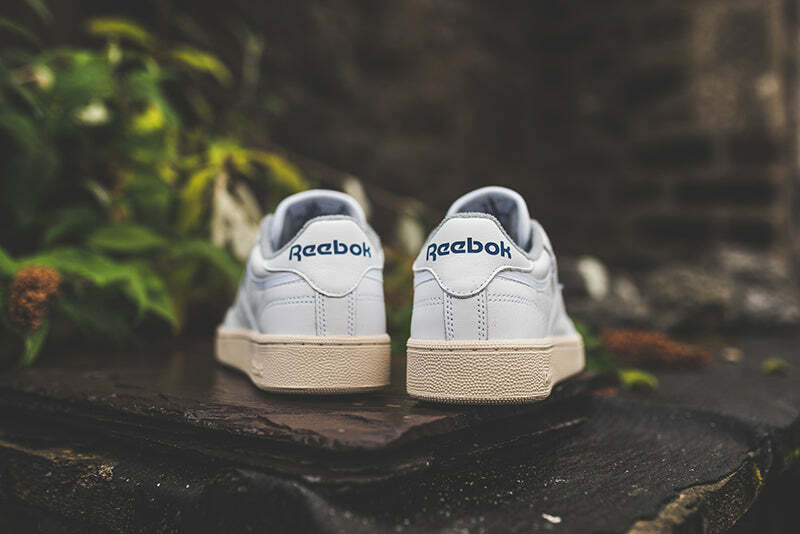 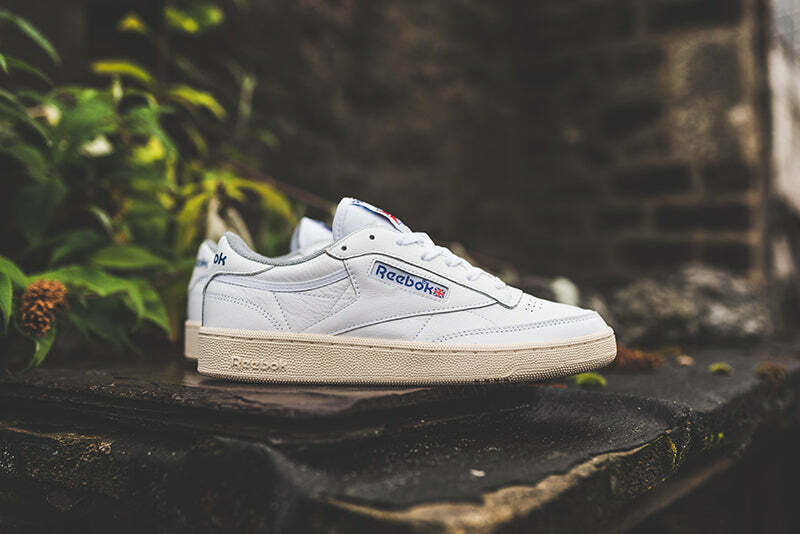 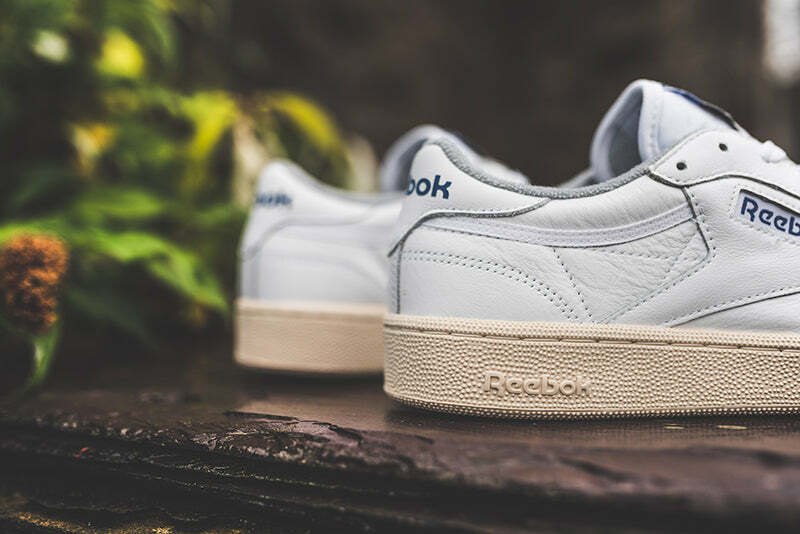 Over 30 years of innovation come to life in this time tested, much loved kick, and this time it comes in a clean white make-up with yellowed sole unit for that vintage look.